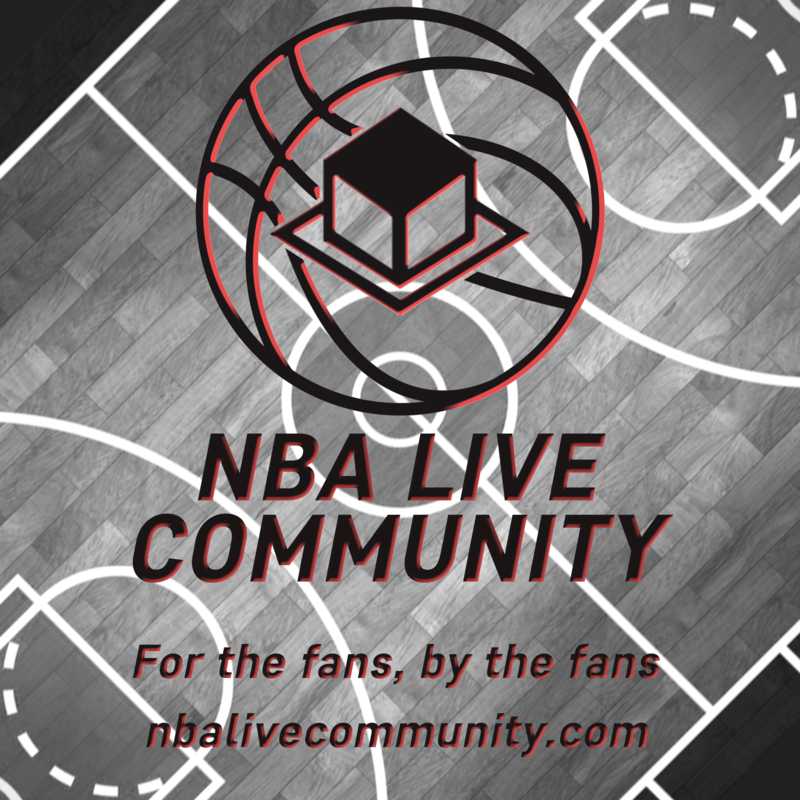 NBALIVE.GG was shut down on July 9th, 2018. You're viewing an archive of this page from 2018-06-28 at 23:58. Thank you all for your support! Please get in touch via the Curse help desk if you need any support using this archive. now we will see all losers. 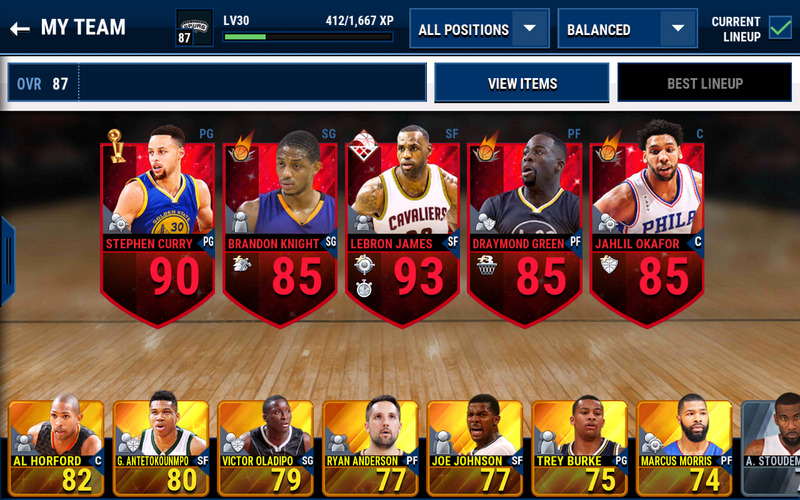 screenshot the top 100. and ten days later check it whos down. they say that: "We have Fixed Gameplay Exploits around Leagues (Quarter Time)"
what about the season score transfer? anyone able to confirm that it is also fixed? Stewie, congrats man! thanks for getting it done mate! 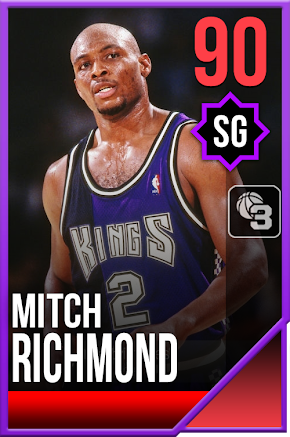 Public Mod Note (4katosh) : Original title was "Cheating glitch fixed in new update"
Please ensure that you post in the right spot in future (check here if you're unsure: http://www.nbalive.gg/forums/nba-live-mobile/nba-live-mobile-discussion/66104-forum-guide-helpful-posts-all-users-please-read). I've moved this thread to the correct forum for you. 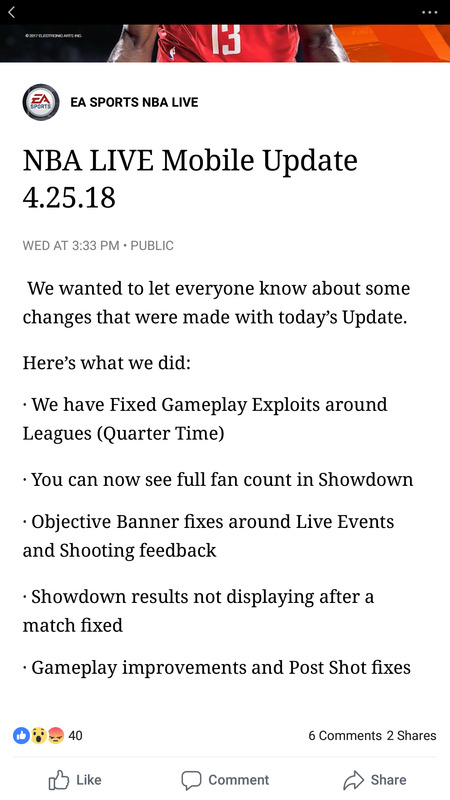 Public Mod Note (4katosh): Original title was "Cheating glitch fixed in new update"
Public Mod Note (4katosh) : "Cheating glitch fixed in new update" belongs in the league forum. That's a very specific title. Public Mod Note (4katosh): "Cheating glitch fixed in new update" belongs in the league forum. That's a very specific title.